Carrying fifteen-plus credits, working a part time job, finding time to actually socialize, cramming in study sessions, and remembering when ALL of your assignments are due can be quite the balancing act, even for the most scholarly student. 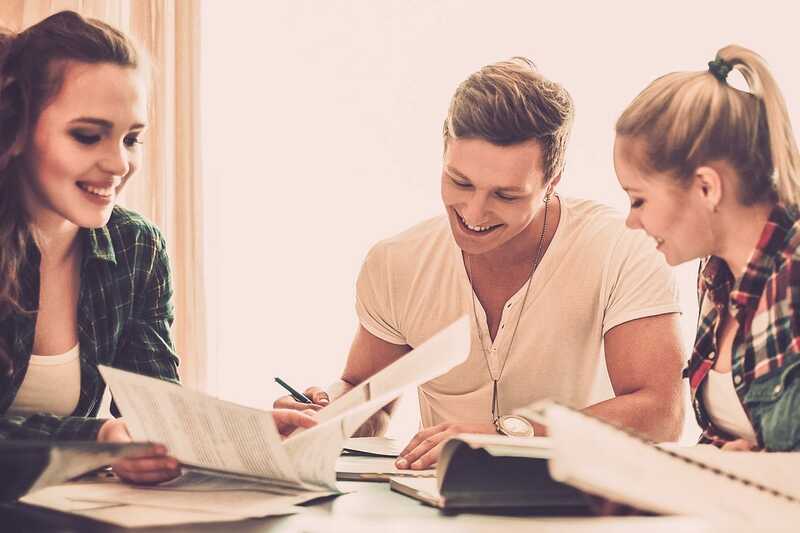 Finding ways to focus and maintain concentration (and interest) levels throughout your college career can be an arduous task; however, with the help of certain supplements, reaching your scholastic aptitude just got a little bit easier. With the growing popularity of "study pills" across college campuses worldwide, it comes as no surprise that many students are reaping the benefits of brain-boosting supplements. With all of the activity and excitement on campus, finding effective ways to get and stay focused can be tough! Study pills have been shown to make you more sharp and alert, while increasing your levels of concentration and attention. Other ingredients found in study pills, such as caffeine and Ginkgo Biloba, help to optimize alertness by providing a mild stimulant effect that also helps keep drowsiness at bay. If you can find Ginkgo Biloba in your supplement, then not only are you benefiting your study group, but also your brain health. An active ingredient found in many popular energy pills, Ginkgo Biloba is a traditional Chinese medicinal plant commonly used for brain health. Current research suggests that it can improve memory, help increase mental clarity, and even delay the onset of dementia. Ginkgo Biloba can also help to reduce symptoms of anxiety and stress, an added bonus for your mind and body! Finals, deadlines, group projects…these things are going to stress out any college student! Theanine, an important amino acid found in study pills, is known for its ability to increase alpha wave production in your brain. 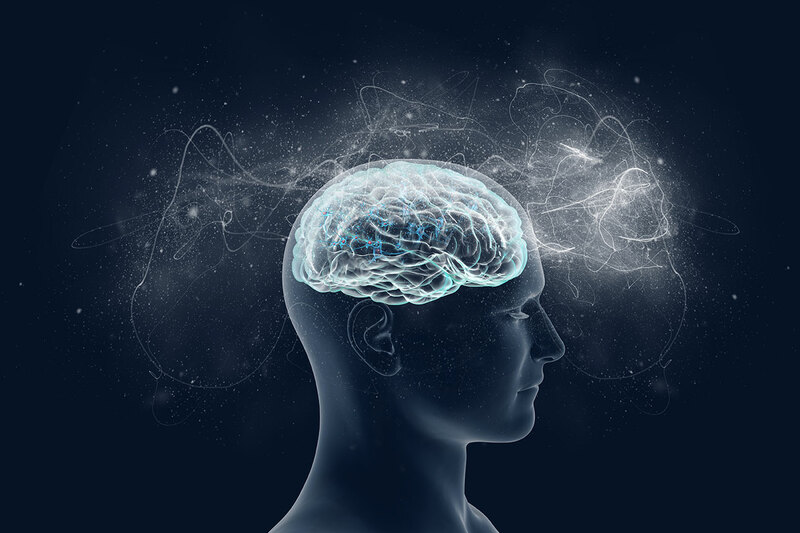 Research has shown that individuals who take theanine supplements have more alpha-brain wave activity in the brain, a sign of enhanced relaxation. Theanine also seems to have beneficial effects on mood, mental clarity, concentration, alertness, and focus. Theanine can also reduce anxiety by increasing levels of GABA, a brain chemical known for its natural calming effects. It can also increase levels of the feel-good neurotransmitter serotonin in the brain. Who doesn’t develop a mild to severe caffeine addiction during their academic career? While coffee breaks can be great, they can also become quite pricy and most college students are on a tight budget to begin with. Plus, sugar, cream, and fancy flavors add up to serious calories (and pounds) for overindulgers. But no worries, there is an alternative! Many study pills contain caffeine. But buyer beware, if you can find one that lists caffeine anhydrous specifically, you (and your grades this semester) are in luck! Caffeine anhydrous means “without water,” as opposed to ordinary caffeine, which can refer to any form, regardless of its water content. The anhydrous form of caffeine is said to be more potent due to its ability to be absorbed more readily in the body. This means higher energy levels, increased focus, and less time waiting for your coffee to cool down. It should come as no secret that stress can and will break us down over time, mentally and physically. Students are under a great deal of stress, which causes serious damage to our cells and immune system. Luckily for the students taking a good quality study pill, many of the ingredients that act to increase concentration and focus also double as immune boosting supplements. Theanine, for example, acts as an antigen, which strengthens the body’s immunity against colds and flu. Another potent ingredient, GABA, crosses the blood brain barrier to promote relaxation and supress rising levels of stress hormones. A third, Bacopa monnieri, a nootropic and adaptogen found in some study pills, can help the body adapt to stress, while also acting as antioxidant that help keep cells healthy. 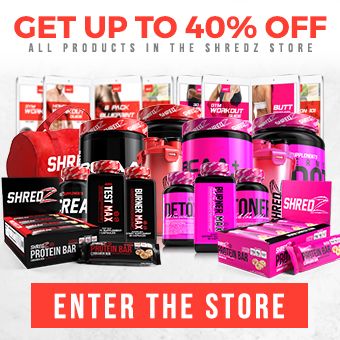 The research and development team at SHREDZ has designed a revolutionary, unique, gender-specific study pill called FOCUS. This specialized supplement incorporates the synergistic properties of several high-grade nootropics combined with purified amino acids to increase alertness, support attention, and help reduce mental errors. Its mild stimulant effect helps to keep drowsiness at bay, while other ingredients work to optimize your alertness so that you can get the most out of work, athletics, or any activity that involves a high level of concentration. 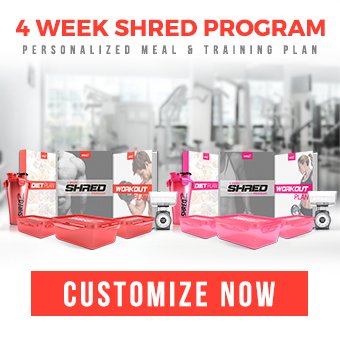 Each ingredient has a powerful cognitive effect that works in tandem with the next ingredient to maximize the effectiveness of the supplement as a whole. Gentlemen, click here to purchase and ladies click here. You'll be well on your way to alertness, focus, and your full potential in no time.